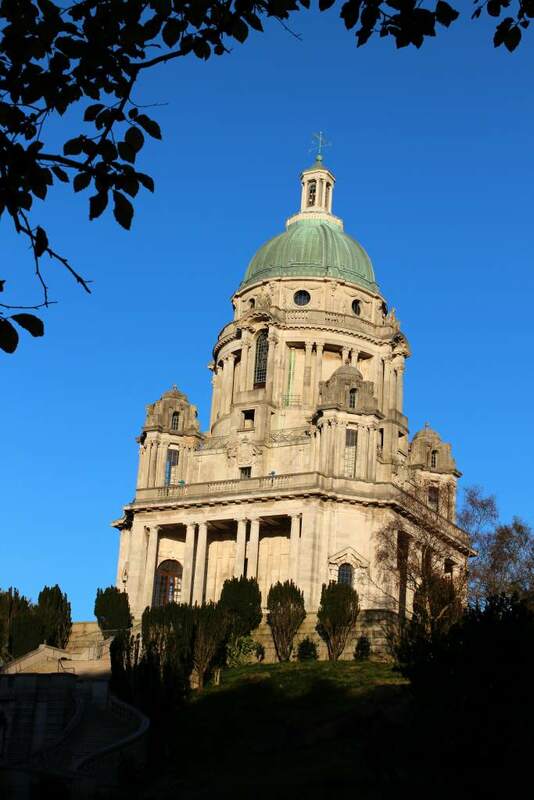 Lancaster is approximately a 10 minutes drive from our accommodation to the historic city. 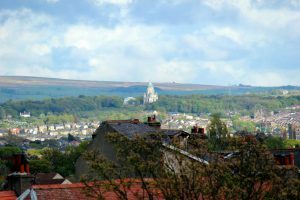 At Lancaster the high street has lots of shops from high street brands to boutique shops. There are plenty of places to eat and drink, with cafes, pubs and restaurants. If you fancy a visit to Lancaster castle it is open to the public with regular tours. The castle is where the Pendle Witches were tried, convicted and sentenced to death in 1612. Lancaster Castle was one of Europe’s longest serving operational prisons until March 2011. While you are in Lancaster you could visit the Judges Lodgings museum then you will discover Lancaster’s oldest town house Grade I listed. It was originally home to Thomas Covell, who was the keeper of Lancaster Castle and a well known witch hunter. It then became a residence for judges visiting the Court at Lancaster Castle. Another museum to check out is the Cottage Museum in Lancaster which is an 18th century cottage spread over 5 floors which lets you see early Victorian life. Williamson Park has 54 acres of parkland with woodland walks and has great views over Morecambe Bay and the Lake District; it is free entry into the grounds. 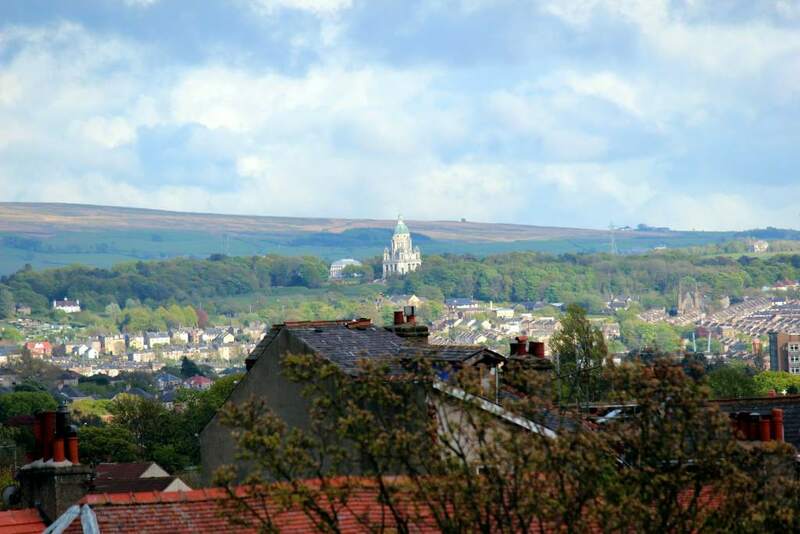 The Park has Ashton Memorial, an Edwardian Butterfly house and a cafe. 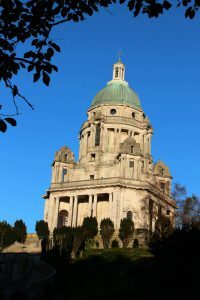 There is still plenty more to do in Lancaster, but this was just to name a few things to do in Lancaster.